Petrocodon scopulorum (Chun) Y.Z. 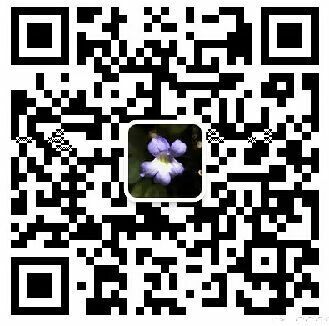 Wang is a rare plant endemic to China. 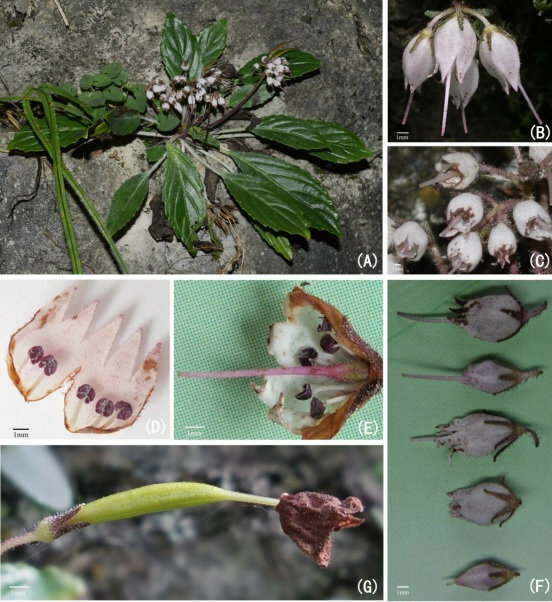 However, it has never been found in the “Pingfa” area of Guizhou province, the type locality of Pet. scopulorum recorded in Flora Reipublicae Popularis Sinicae. The lack of textual information of the type locality will inevitably brings chaos to the identification and related research of Pet. scopulorum. 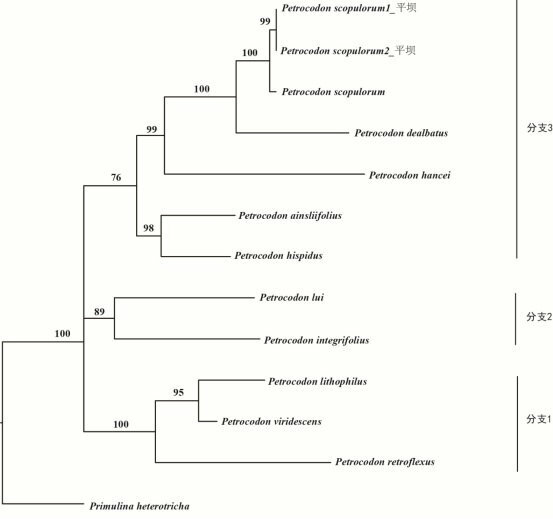 In this study, the morphology and molecular analyses as well as textual analyses of protologue confirmed that the type locality of Pet. scopulorum was “Pingba”, Anshun City. 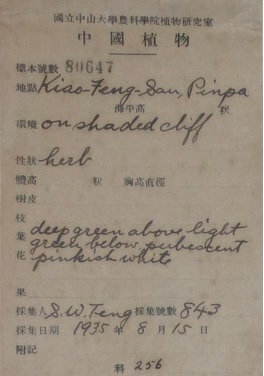 while the type locality recorded in Flora Reipublicae Popularis Sinicae is an incorrect translation of the original record of the type specimen. 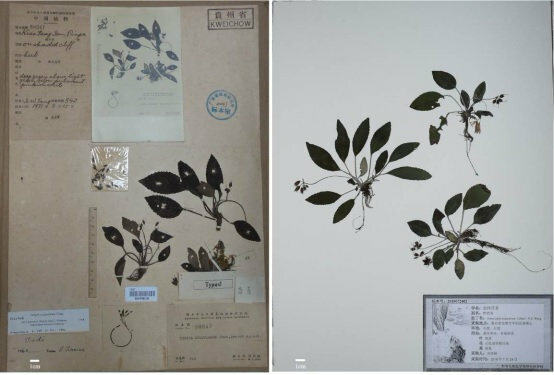 The results here provide a correct type locality records and also a reliable basis for the identification, conservation and research of the Pet. scopulorum.